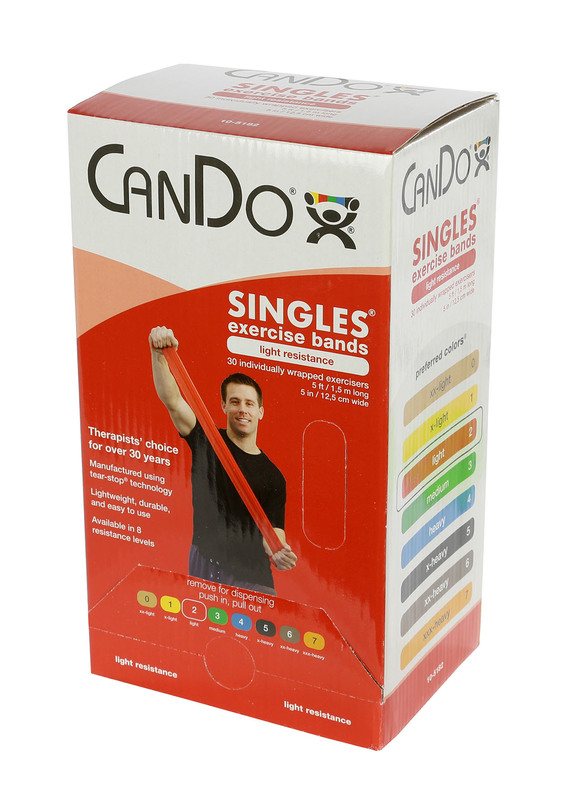 For those who want to increase range-of-motion and strength in their wrists and forearms, we recommend practicing wrist and forearm strength exercises with the CanDo® Wrist/Forearm Exerciser. Simply attach a rod to a semi-sphere of your choice and you can perform a variety of exercises including pronation and supination. You purchase the complete kit for a friend or family member, which has all the elements for a full wrist/forearm exercising experience. 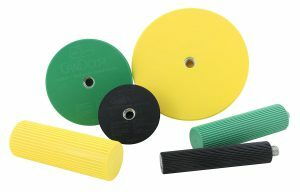 Heating and cooling tools are necessary when dealing with thermoplastic materials. If you have a friend or family member who creates thermoplastic splints, the CanDo® Heat Gun is a perfect gift. The tool is used to manipulate the splinting material so that it can be effectively molded to the patient. 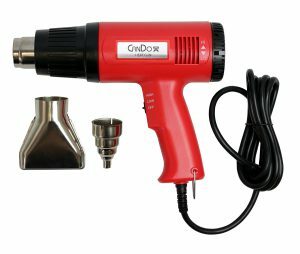 The temperature control of the CanDo® Heat Gun allows for temperature adjustment from 250 to 1,100 degrees Fahrenheit. This makes it hot enough to adjust the splinting material, even after the splint has hardened. Get the full heat gun kit for best splint making experience. CanDo® Treatment Tables are designed and tested to offer work surfaces that are durable, rigid and comfortable. These fixed height treatment tables come in flat top and adjustable back options. Each table is constructed of very sturdy hardwood with a scratch resistant topcoat finish. This means that they can endure a lot more wear and tear than other treatment tables. This makes these tables perfect for the clinic environment. 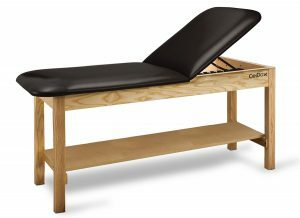 If you know someone who is a therapist that needs a durable table for their patients, a CanDo® treatment table may be the perfect gift. 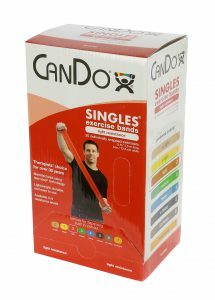 For those who are into exercising and going to the gym, the CanDo® Low Powder Exercise Band is a great gift. It’s a great alternative to dumbbells to strength train as it is available in 8 levels of resistance for progressive exercise. These 5-foot strips of band take up very little space, making them great to store at home or pack in a suitcase on a trip. A latex-free option is also available for those prone to latex allergies. To view more of our CanDo® products, click here.